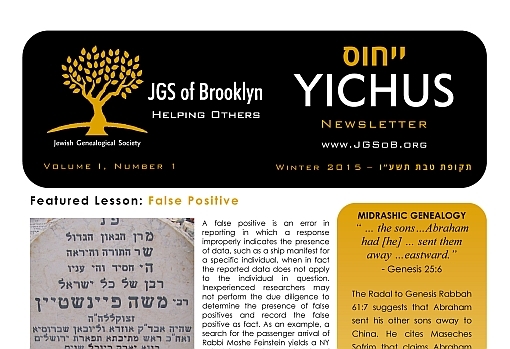 JGS of Brooklyn produces a newsletter several times a year. It is called Yichus. The World Before - The period of Genesis, up to the time our forefather Abraham entered the land of Israel. The Land of Israel - The period of time from the Covenant Between the Parts until the end of the Second Temple Era. 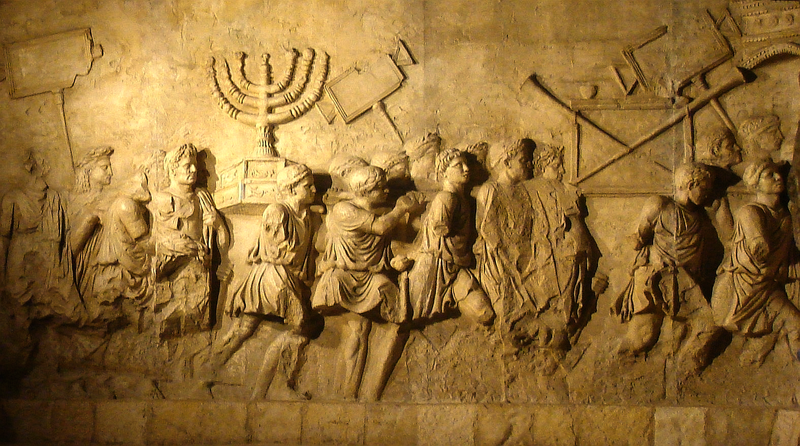 Exile - The period of time from the destruction of the Second Temple until the present day. See the timeline page for greater detail. Research benefits from following consistent and proven methodologies. Read further to learn about the ways others have learned to perform their research. Gary Mokotoff put in considerable research and effort in 2008 to propose a list of standards for the Jewish genealogical community. This is obvious to anyone that read the article in Avotaynu (Volume XXIV, Number 3 Fall 2008). As was the case with GEDCOM, which has not seen uniform adoption of a major release since 1996, no significant adoption of these proposed standards was enacted. Perhaps our community is now both mature enough and large enough to adopt some of these recommendations and reap the benefits. Links to websites of significance to specific rabbinic genealogies, and contact lists for those researching them. There is also link to a Biblical, sourced descendent tree starting with Adam ("אדם הראשון") in Modified Register format. Holocaust victims were more than just numbers, they were people; parents and children, entire multi-generational families. Help the future remember them. Submit Pages of Testimony to Yad Vashem. Let the Society show you how to document victims directly from your genealogy software. See a list of known indexes for cemetery interments on line in the NY Metro area. Do you want to propose a new report standard? Share your ideas, see how easy it is. 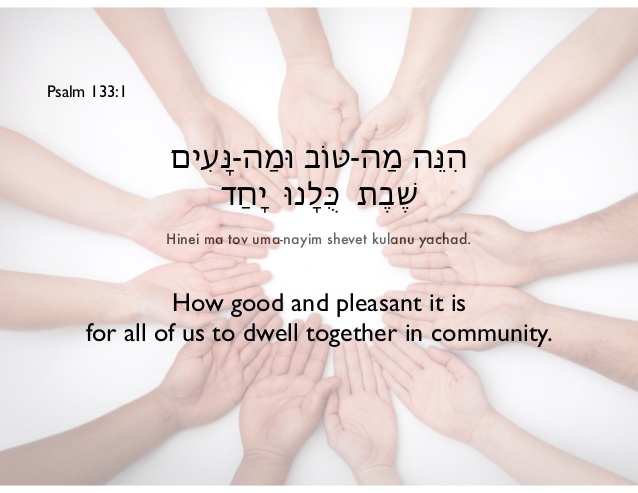 Behold, how good and how pleasant it is for brothers to dwell together! Do you want to explore the culture, traditions and customs of your ancestors? 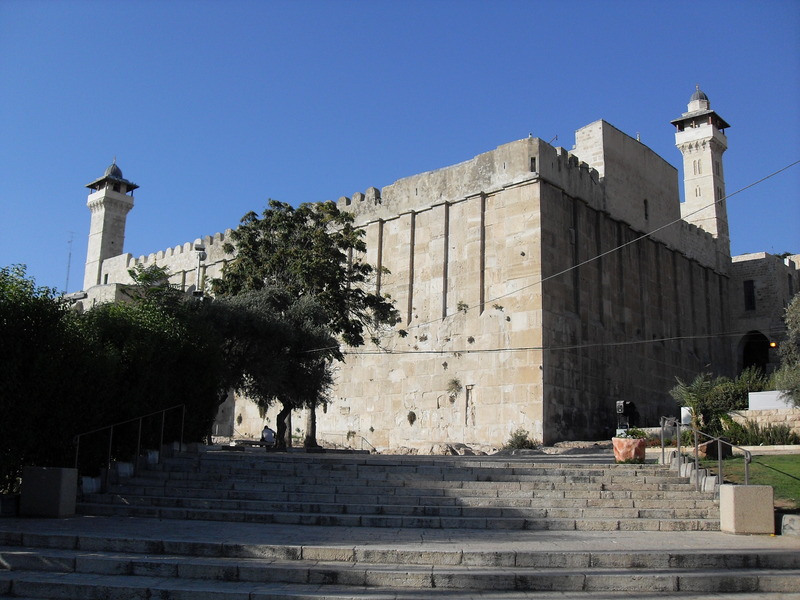 To experience life firsthand in the same cultural setting with the a family that observes those traditions and customs, whether it be Sephardic, Chassidic, Litvish, etc? Contact the Society for more detail.